Absolutely riveting. Beautiful Bad is all at once a tense psychological thriller and an intricate exploration of some of our most primal fears and desires. I read a LOT of crime thrillers and relish in trying to solve the mysteries before the big reveal, but this one had me guessing until the very end. Just when I thought I had it figured out I found myself surprised, delighted, and a bit disturbed! 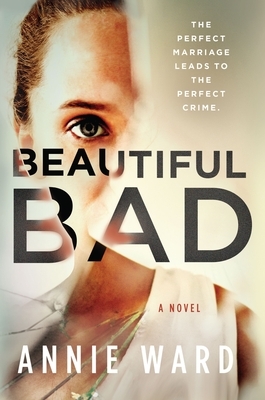 Perfect for fans of Gillian Flynn, Paula Hawkins, Tana French, & Laura Lippman, Beautiful Bad is THE psychological thriller of 2019!